One of the outstanding benefits of breaking away from a contractual relationship (whether by being fired or resigning) is that you are suddenly able to take time to look around and see what nature has been doing since you plunged into the rathole so many months, or even years ago. We have lived up the road from a beautiful lake for two years, but have not had time to join our neighbors on their boat although they have invited us several times. 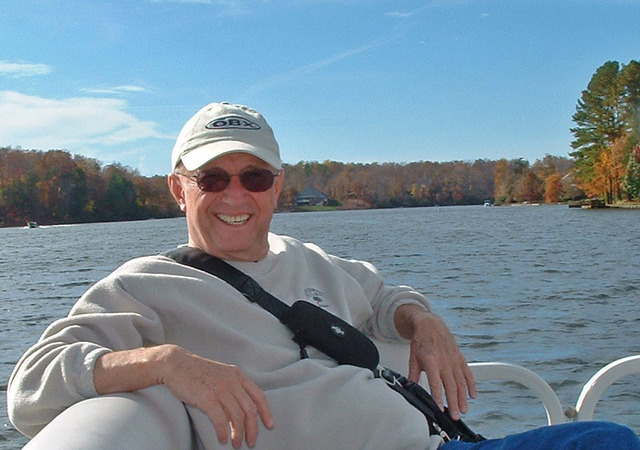 This week, Gretchen and I took time for a long boat ride with them around Lake Monticello. The fall colors are beautiful and the weather has been perfect. Balmy breezes bring cascades of golden leaves down around us every day. years now, but it continues to elude me. the weather and sun must cooperate for a picture to be memorable. how to use it well enough, I will post some images. I can imagine your picture even though I haven’t seen it! It’s funny, while I was out of work, I had my own bit of photographic therapy. That which unnerves us also serves to move us to create.